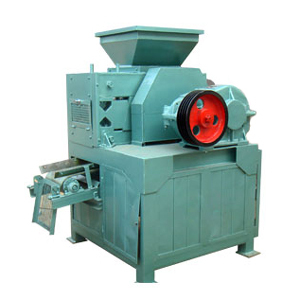 The series Biomass Briquette Press is one kind of processing equipment that can compress the straw etc biomass material into straw briquettes with smaller volume and bigger density through milling, dedusting, compressing and forming process. 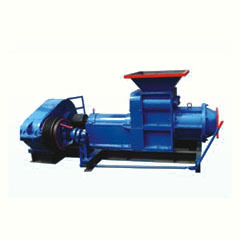 The briquetting of biomass material can be easy for storage and transportion. The combustion value of straw briquettes increased more than 10 times. 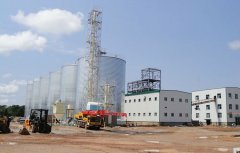 Its heat production and value are close to coal briquettes, so the biomass briquettes can be the substitute for energy production. 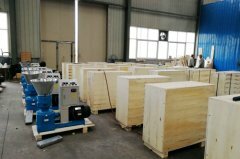 The equipment of briquetting is used spiral to preload and preheat, piston stamping, with the second compression technology, so that it solves the problem that the common straw briquetting press which can not avoid of high requirement of water moisture and the fast wear and tear of mould. 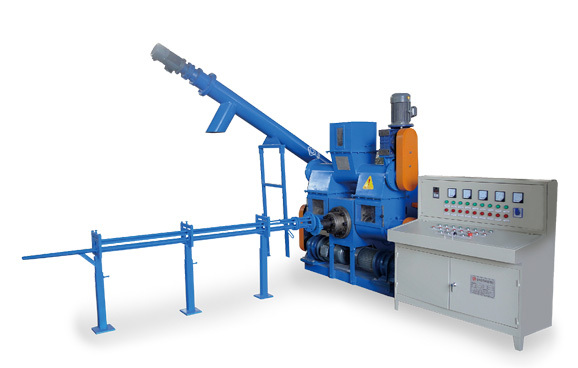 The series Biomass Briquette Press has many good characters that the low power consumption, high production efficiency, long mechanical operation, and low maintenance rates. 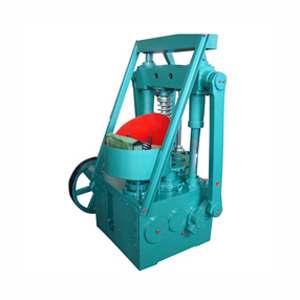 The straw briquette press can produce straw fuel replace coal and oil. It can be widely used in industrial production, institutions, enterprises and institutions, urban residents heating needs, and residents cooking and fire-cured tobacco, and also can be raw materials for biomass power generation plants. 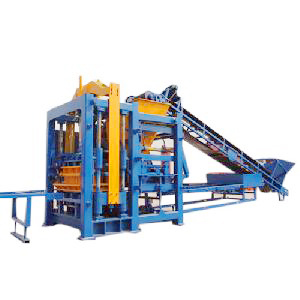 The Biomass Briquette Press has been given the national patent.